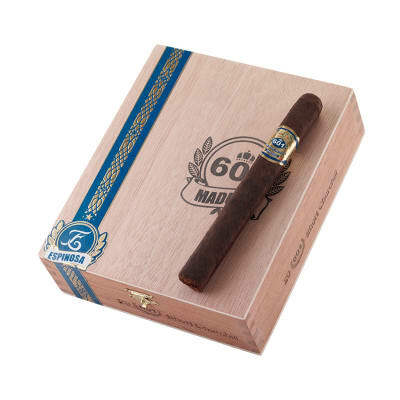 The 601 'Blue' cigar series are slightly box-pressed, medium to full-bodied premium cigars. 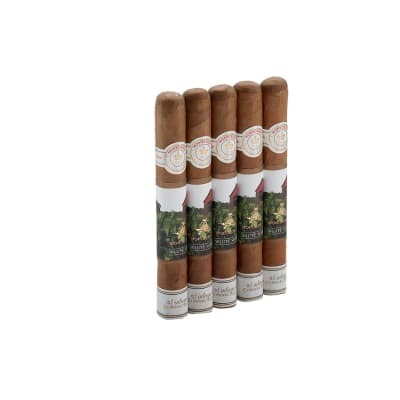 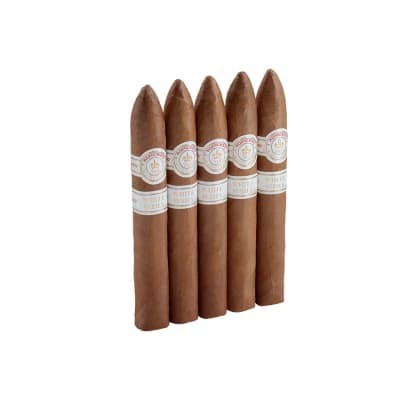 Manufactured by Tavicusa S.A., they boast an exquisite recipe of perfectly-aged Nicaraguan longfillers finished in a dark Nicaraguan Habano wrapper. 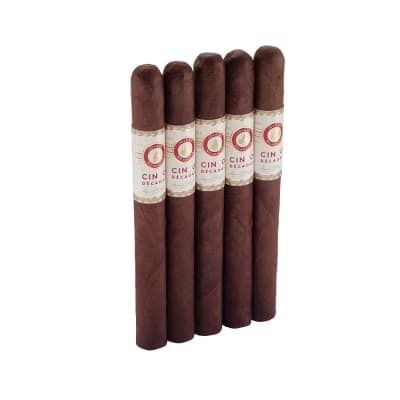 Precisely blended to offer a rich, well-balanced medley of dark and naturally sweet tobacco flavors enhanced by an arousing aroma, if you prefer taste over strength, this is the 601 for you. 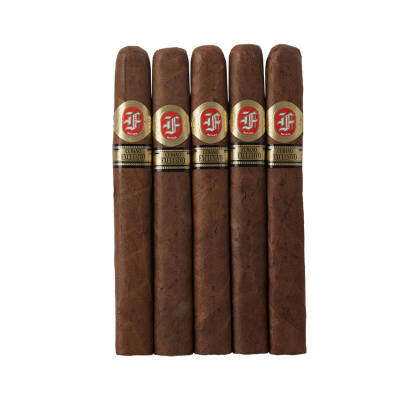 Make sure you have a box on-hand for those special occasions.